George Rogers Clark’s siege of Fort Sackville was a turning point for the American Revolution. The capture of the fort showed the French that the Americans could siege the British and capture a fort with militia men vs the British regulars among other defenders. General George Washington used this success to encourage alliance with the French. The capture of this area also lead to the development of the Northwest Territories of the United States. 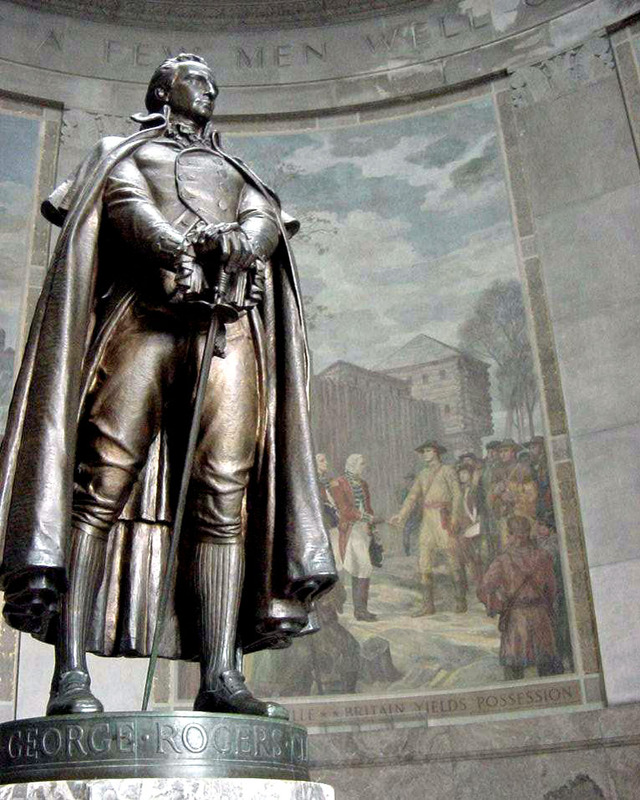 George Rogers Clark was a Virginia militia leader who was best known for the exploits in Southern Indiana where he captured Kaskaskia and Vincennes during the American Revolution. He and his second in command, Joseph Bowman lead an expedition to capture the town of Kaskaskia during the summer of 1778(Clark, George Rogers & Quaife, Milo pg. 35). 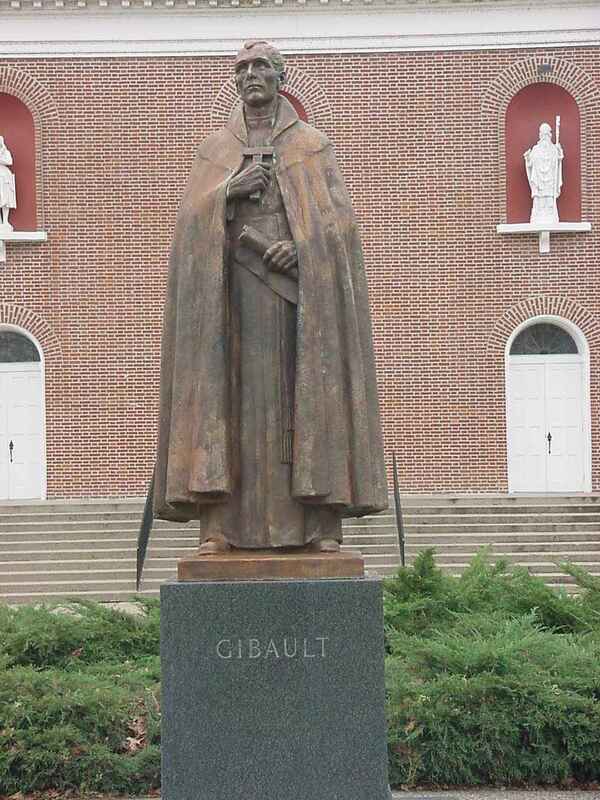 The locals were convinced to align themselves with the Americans by a local priest Father Pierre Gibault. After Kaskaskia was aligned with the Americans, Father Gibault brought the news to the nearby town of Vincennes of his people joining forces with the Americans and after some convincing, the town swore alliance to the American cause and Clark instructed Father Gibault to have the townspeople to garrison their fort (Clark, George Rogers & Quaife, Milo 1920 pg. 62). Shortly after the town swore alliance, the British Governor of the region Henry Hamilton heard of the town’s treachery. Hamilton gathered a force of British regulars, militia, and local natives totaling about 240 men and marched on Vincennes to recover the town on October 7th, 1778. Along the way, many local natives joined Hamilton increasing his numbers to almost 500 men (George Rogers Clark, pg. 131-134). On December 17th Hamilton and his men entered the town and captured the fort after the local militia deserted and the garrison of the Americans surrendered. 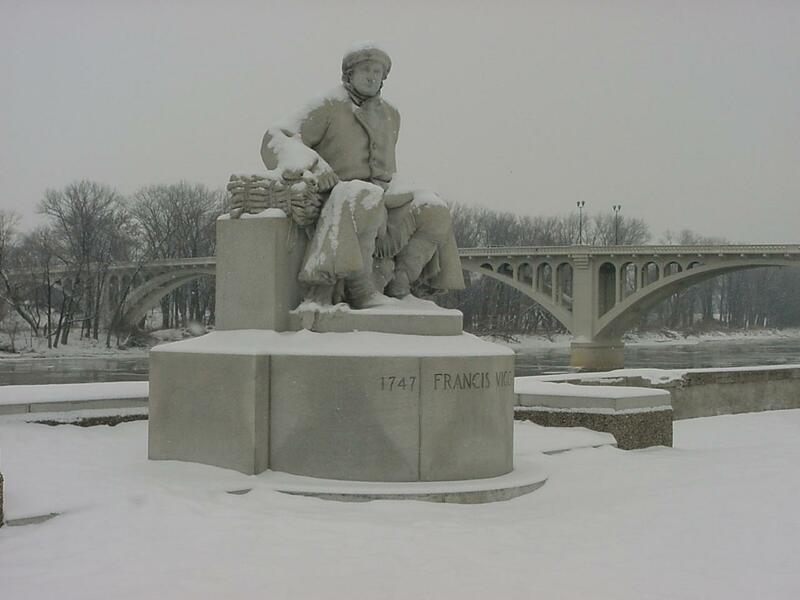 After the capture of the fort, most of the natives returned to their homes (James, George Rogers Clark, pg. 134-35). On January 29th, 1779 George Rogers Clark was informed by Mr. Vigo whom was an Italian Merchant (Bowman, Joseph, 1779 pg 1.) arrived in Kaskaskia from Vincennes and confirmed the fear the it had fallen to the British and was under the command of Henry Hamilton and that his force was approximately 30 regulars, 50 French volunteers, and many others (Clark, George Rogers & Quaife, Milo 1920 pg. 112). Mr. Vigo also mentioned that the fort was being rebuilt and that an army from Detroit was to be re-enforcing the post in the spring. With such a force coming soon to the area Clark decided to take action. His men rallied volunteers, make preparations for the march to Vincennes, and gathered supplies. Clark sent a detachment of 46 men to defend the Wabash River south of Vincennes in order to prevent an escape of the British by water. Clark and his men then left from Kaskaskia on February 5th with 170 men towards Vincennes(Clark, George Rogers & Quaife Milo 1920 pg 116). There was much difficulty in his travels as the rivers were flooding during this time causing loss of gunpowder stores and other supplies. During the trek, Clark’s men had to cross rivers with heights of more than 4 feet in some places without dry spots to cross over them and as a consequence they were unable to move for periods great than a day (Clark, George Rogers & Quaife, Milo 1920 pg 123). The locals did not enjoy British rule due to their customs regarding religion as many of them were catholic and their rulers protestant. The locals joined forces with Clark and supplied his forces with gunpowder stores and shot which they had hidden from the British. This helped the Americans as their powder had become wet from their travels from Kaskaskia (Clark, George Rogers & Milo Quaife 1920 pg 131). After being resupplied by the locals, Clark’s men captured strong points around the fort creating trenches to shield themselves from enemy fire. Meanwhile, the garrison was having a party of sorts. They had just completed the repairs of the fort and many were enjoying games and afterwords went to sleep for the night. The town had helped warm the prisoners held in the fort of Clark’s arrival which brought them great relief (Clark, George Rogers & Quaife, Milo 1920 pg. 136). Clark’s men assaulted the fort and the fort was bombarded by bullets for most of the night and at 9 the next morning. During that night, a local chief named Young Tobacco offered his warriors to Clark, however, Clark declined fearing that his men may turn on them in confusion as the British had natives assisting the defense of the fort (Clark, George Rogers & Quaife, Milo 1920 pg 130). In the morning, Clark allowed a few captured British soldiers to retreat into the fort as a means of intimidation, essentially saying that we are so confident that we will be able to defeat you, you can have these extra men. Shortly after the British men retreated into the fort, Clark learned that they had intercepted letters which contained a great deal of information which Clark was to receive. Clark wanted to retrieve these letters as he had not received any information from the Virginian Governor in a few weeks. To do so, Clark offered a flag of truce to the British, however they declined and Governor Hamilton said to Clark; They were not disposed to be awed into anything by uncoming British subjects.” Afterwards, the fight raged on as it was clear the British were not going to give the fort easily. Clark’s men retreated to their entrenchments and fired upon each and every crack, porthole, or crack to apply pressure to the fort. “1. That Lieutenant-Governor Hamilton engages to deliver up to Colonel Clark Fort Sackville, as it is at present, with all the stores, etc., etc., etc. 2. The garrison are to deliver themselves as prisoners of war, and march out with their arms and accoutrements, etc., etc. 3. The garrison to be delivered up at 10 o’clock to-morrow. 4. Three days’ time to be allowed the garrison to settle their accounts with the inhabitants and traders of this place. 5. The officers of the garrison to be allowed the necessary baggage, etc., etc. Signed at Post St. Vincent, 24th February, 1779. Agreed to, for the following reasons: The remoteness from succor, the state and quantity of provisions, etc. ; unanimity of officers and men in its expediency, the honorable terms allowed, and, lastly, the confidence in a generous enemy. Source 1. Watson, Elmo Scott (1934). The Capture of Vincennes, The Portville Review, Portville, Cattaraugus County, N. Y. Source 4. James, James Alton (1928). The Life of George Rogers Clark Kessinger Publishing, LLC.